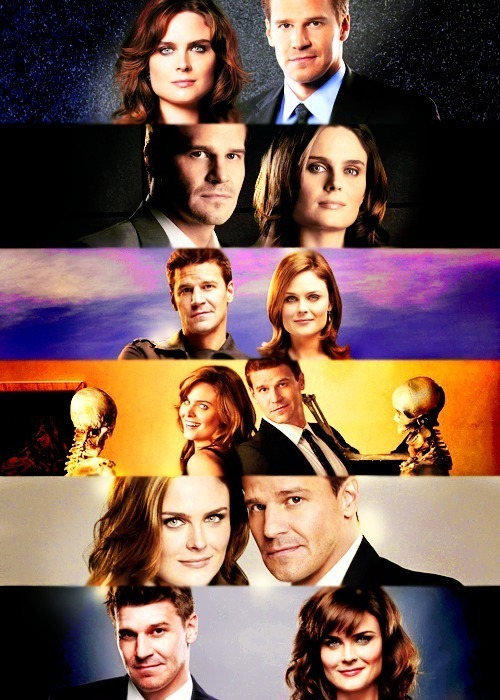 Booth & Brennan S1-6. . Wallpaper and background images in the Seeley Booth club tagged: seeley booth bones temperance brennan david boreanaz emily deschanel. This Seeley Booth fan art might contain traje de passeio, terno de negócio, retrato, headshot, close up, and closeup.